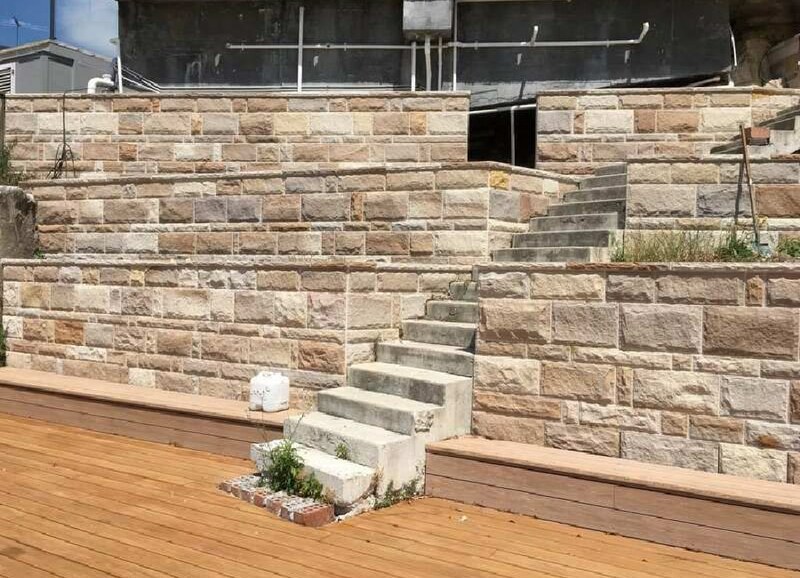 Sandstone is a premium quality natural stone that is versatile and can be used for a variety of purposes, both inside and outdoors. 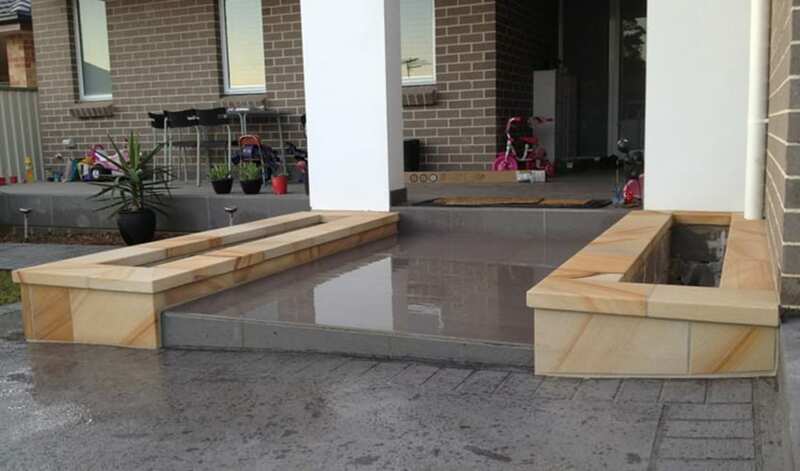 This includes floors, walls, paving, coping, cladding pillars and landscaping features. 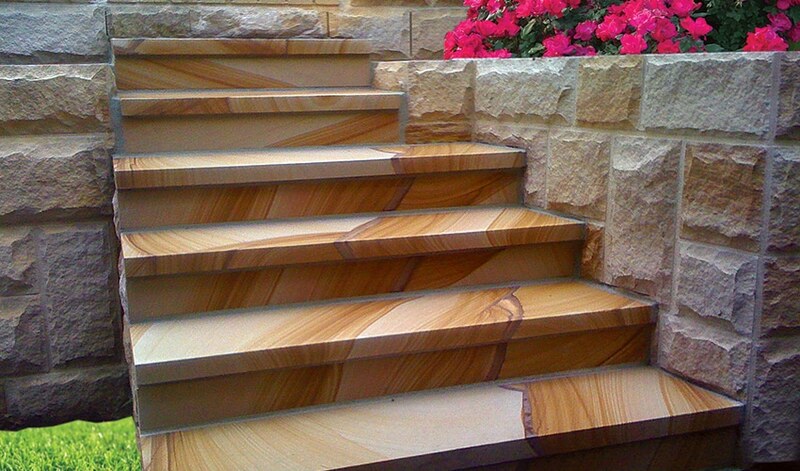 There is nothing more natural than sandstone that can add value to any home or business. 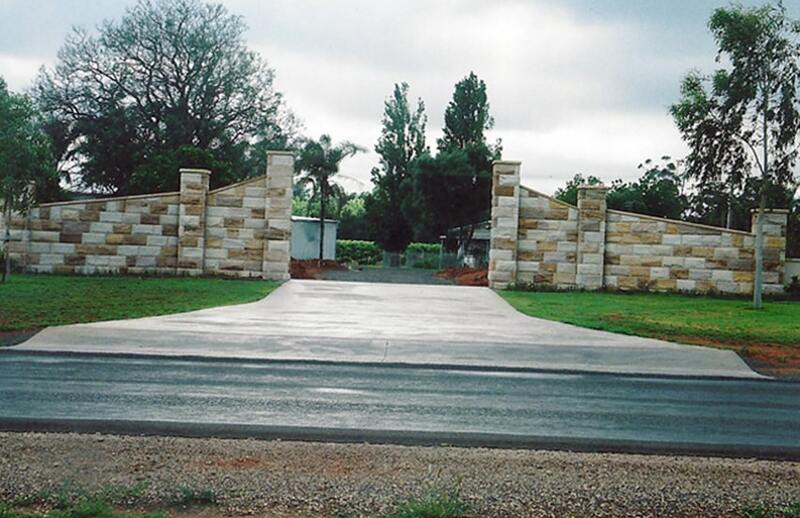 We can supply white sandstone, grey sandstone, beige and yellow sandstone for use as outdoor pavers, blocks for retaining walls, pool coping or internal floor tiles. 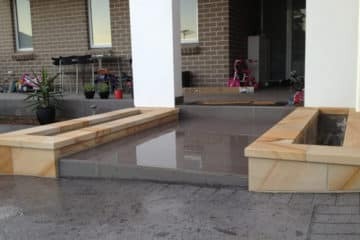 Along with sandstone bullnose or bevelled pool coping and pavers we offer drop face sandstone step treads or sandstone pool coping and stepping stones are also available. 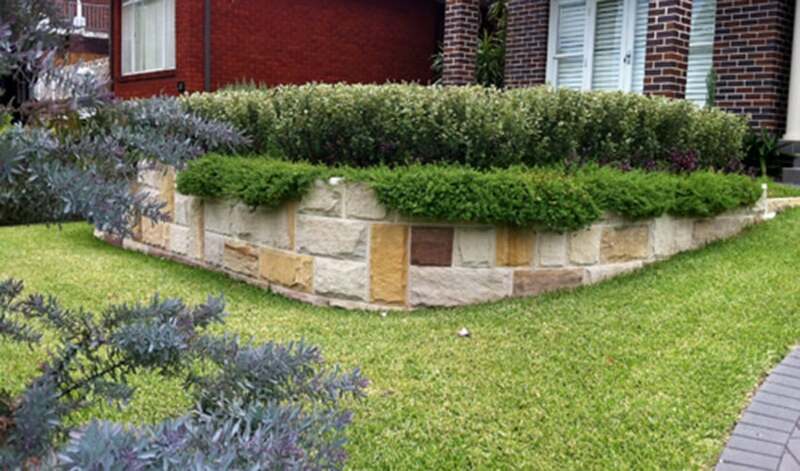 RGA Stonemason & Landscaping has a large range of natural sandstone blocks for sale, ideal for retaining walls. 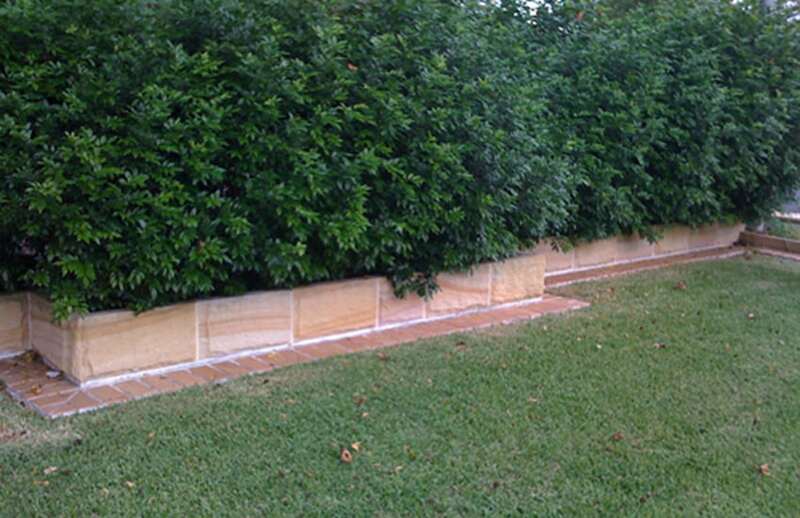 We provide the highest quality sandstone at competitive prices. We are the experts in the trade and take great pride in our products and service. 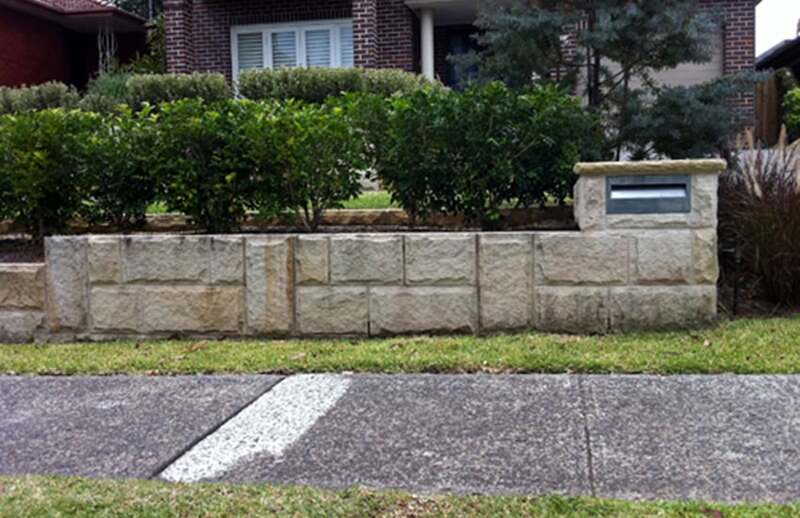 Expert Sydney Stonemasons. 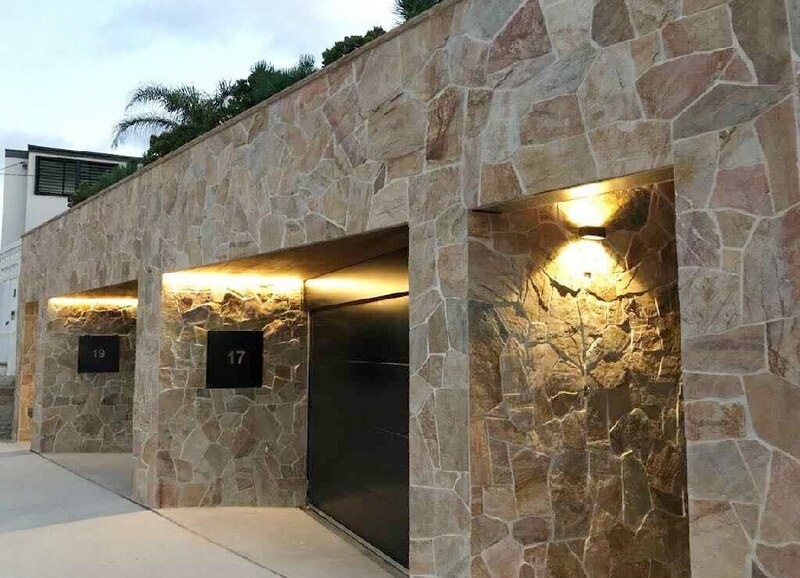 We provide exceptional stone masonary services to a wide range of commercial and residential properties for over 30 years. We specialise in working closely with architects, designers and builders to bring your ideas to life. 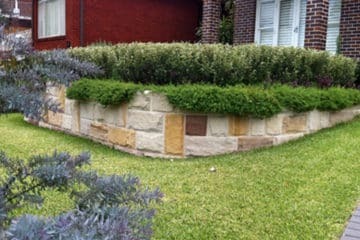 RGA Stonemason & Landscaping is a full-service Sydney Stonemason and Landscaping business with a straightforward and unique design/build philosophy. 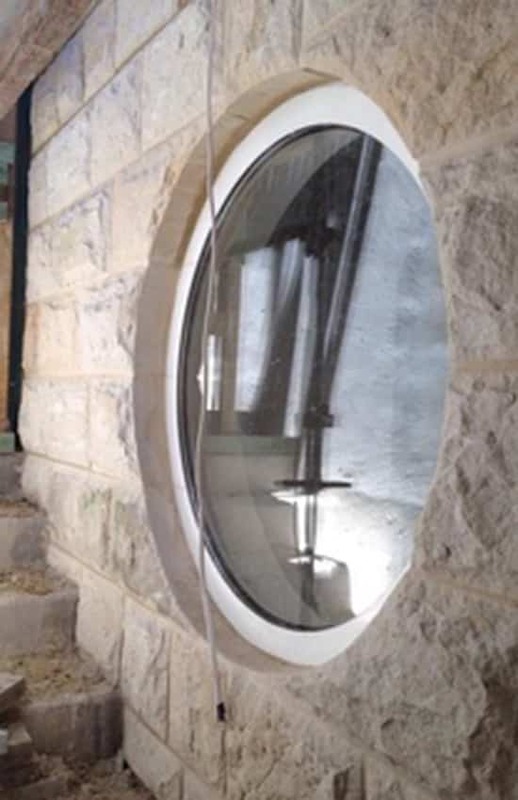 We believe in having one designer handle the job from its conception on paper, to the realisation on your property. The reason is that we are able to communicate and work with a single individual. Where you can share your thoughts and idea's and we can bring them to life. 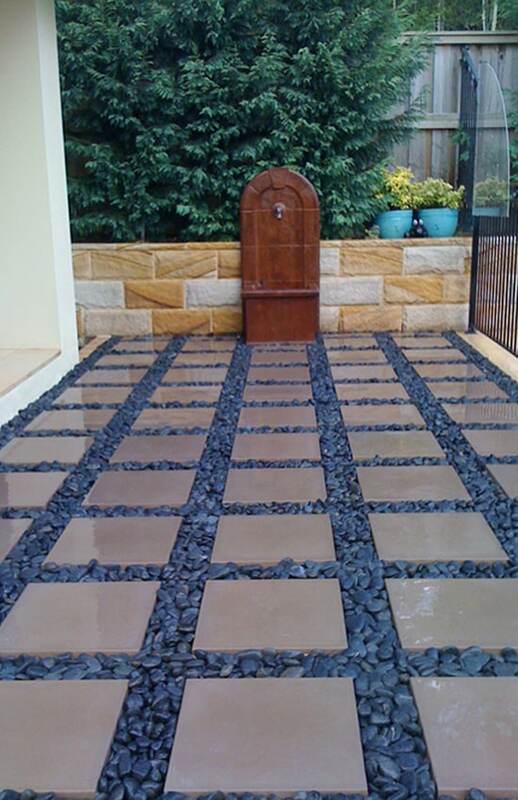 We are made up of a group of highly skilled professionals who pays a lot of attention to small details. 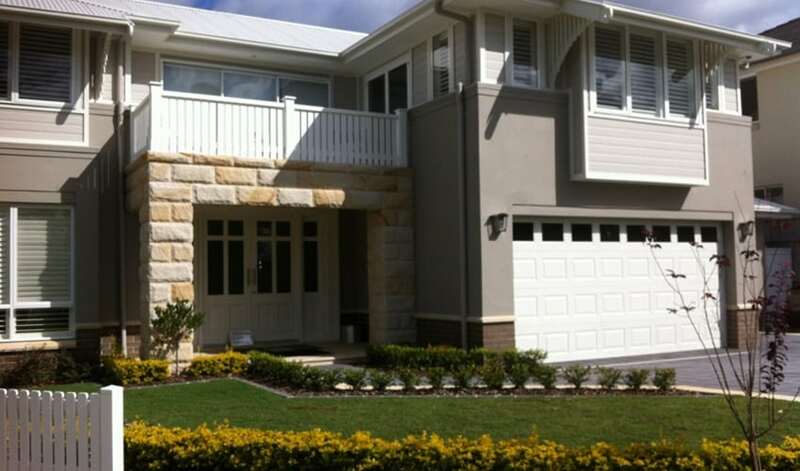 With over 30+ years of experience, we will provide you the best of service in Sydney at affordable prices. RGA Stone Mason & Landscaping will gladly give FREE advice on anything to do with stone. 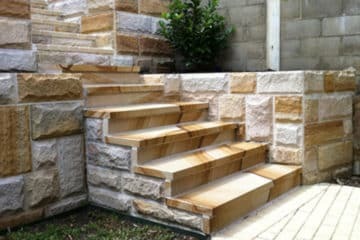 Here at RGA Stone Mason & Landscaping, we specialise in sandstone - install and supply. 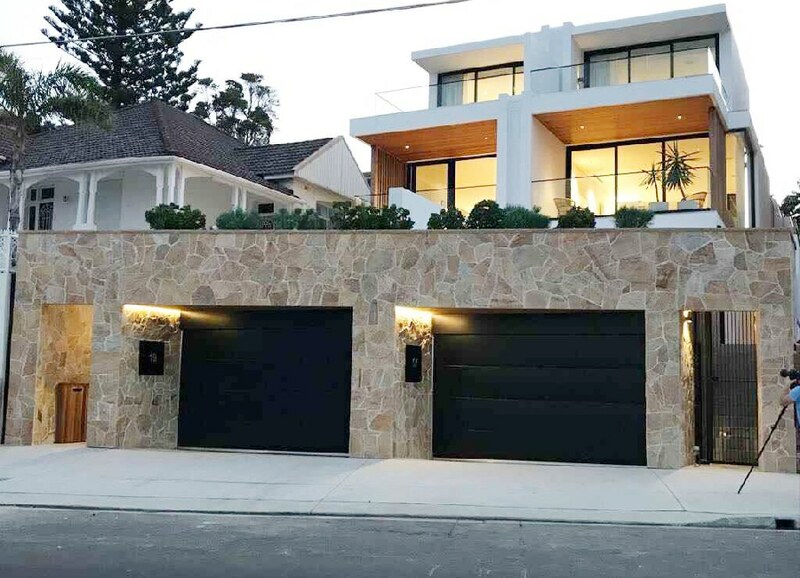 Our team create truly beautiful stonework for Sydney homes and businesses including restoration projects, stone renovations and new stone floors, walls, fences, arches, chimney's and features.